Pollak currently employs two fast and easy ordering systems. For customers that operate the Innovations Services Resident Manager platform accessibility to the Pollak ordering platform is now enabled with order suggestions and preliminary drafting performed by Resident Manager history based and intelligent systems. Pollak's order entry web based portal allows for customizable order guides. Convenient ordering from anywhere you have a computer and an internet connection. Customizable and detailed reporting. Quick, easy, and intuitive cart and order building. Immediate email order confirmations and updates. Accessible 24/7. 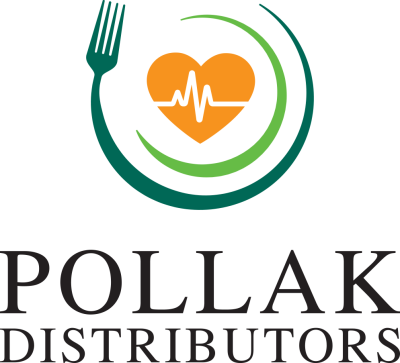 Pollak and Innovations Services offer a full suite of foodservice and healthcare foodservice technology solutions. Inquire for technology Powerpoint presentations to be sent to you.